Imagine the God of the universe looking at you and declaring: “Accepted, approved, and justified because of the death and resurrection of Jesus!” Is this true of you? Have you received this free gift by trusting in Christ? If so, now what? How does this new reality make a difference in how we live today? Spanish translation will be offered at both the 9:30 & 11am services. Deaf interpretation will be avaliable at the 11am service. We invite you to be part of serving others either in Calvary’s Guest Services ministry or in Children’s Ministries. 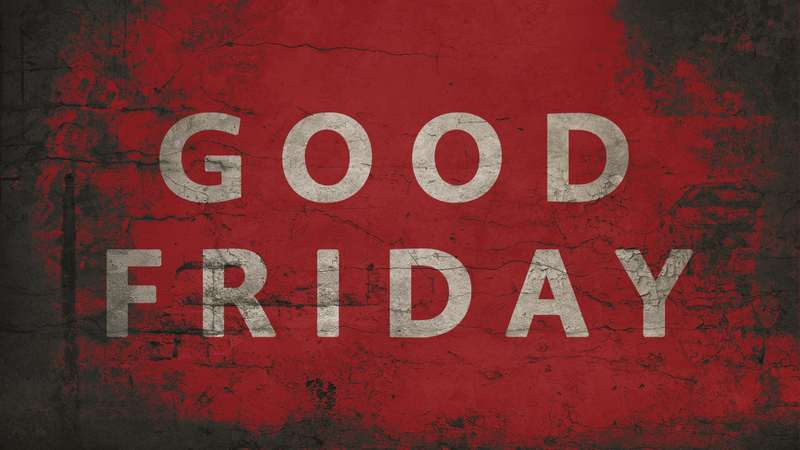 Please click on the button for either Good Friday or Easter to see what positions are open for you to choose the one you would like to participate in. Spanish translation and deaf interpretation will be available.